This Alexander McQueen blush pink gown is a custom piece based on a silhouette from the British designer's ready-to-wear collection. 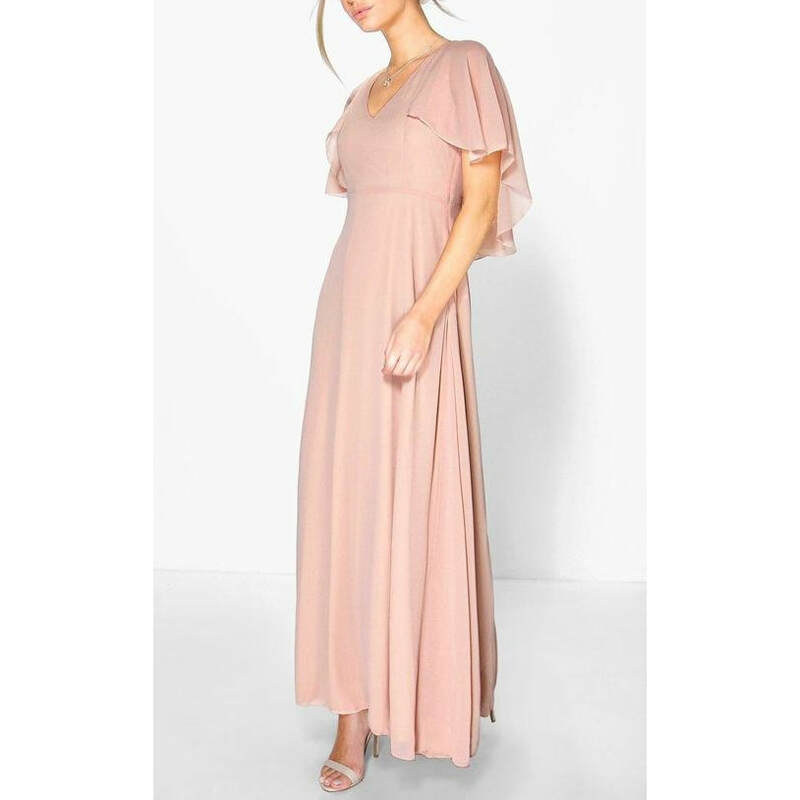 Crafted in Italy from light-as-air silk, this floaty style comes with a romantic cape-like tulle layer and falls to an elegant floor length. STYLE FILE: Alexander McQueen Blush Pink Cape Gown as seen on Kate Middleton, The Duchess of Cambridge.